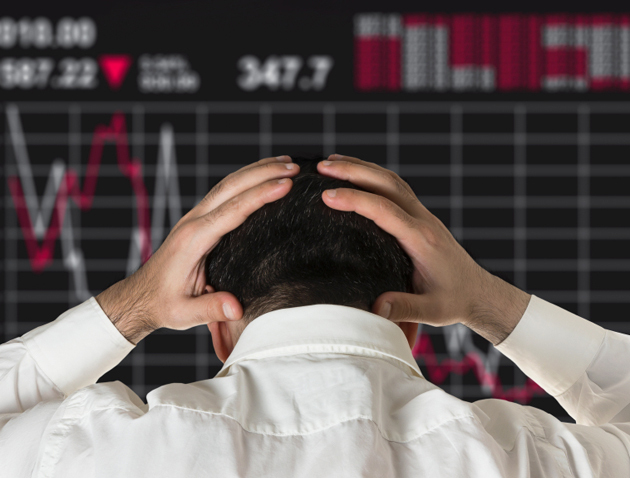 In the face of massive losses in Asian equity indices over the weekend, and despite the Dow Jones losing more than 1,000 points during the early hours of trading on Monday, there are experts who still insist on staying the course. Tuesday’s apparent recovery will only encourage them. The problem, however, is that this is far different from prior market corrections. The issue is one of magnitude. Very rarely is a market correction severe in the first 10 days following a death cross warning. In fact, when measuring day-over-day performance returns, the Dow Jones only averages losses of -0.1% of the 81 times that the death cross has flashed in the charts. 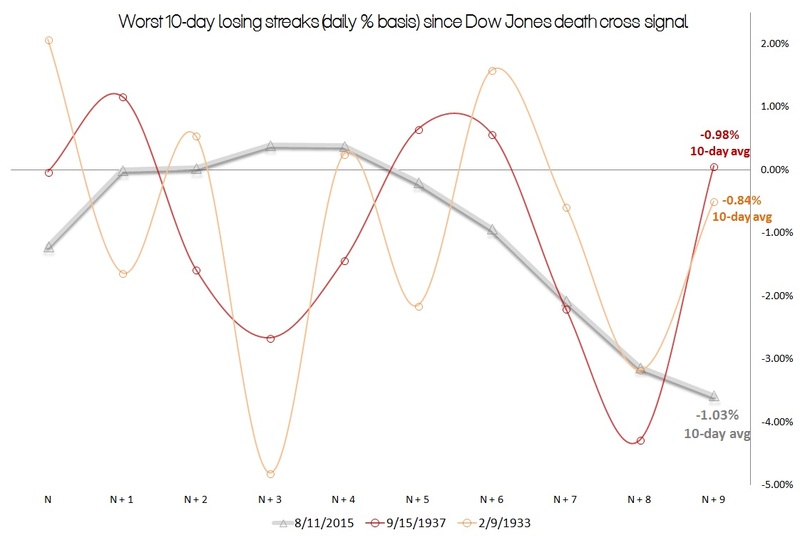 In stark contrast, the 10 days following the most recent death cross led to average daily losses of -1.03%, the worst such statistic in the modern history of the Dow Jones! And even with Tuesday’s apparent rebound, there’s still plenty of reason for lingering fears about the Dow. Consider that since January 1900, there have only been six times when the Dow Jones has had a 10-day streak averaging -0.7% or worse. Half of them were recorded during the 1930s, and only two other times — in July of 2002 and the present month — has such a steep market correction occurred in the post-Korean War era. Though comparisons are often made to 2008, that fateful year’s death cross actually flashed very early — on the second day of trading. Thus, more than nine months had passed before the worst of the market correction had done its damage. In the death cross that flashed on August 25, 2011, the Dow Jones only suffered a -1.25% loss a month following the signal. On July 7, 2010, the death cross signal actually led to a gain of 6.3% 30 days later. One has to go back to the death cross of September 15, 1937, in order to make an apples-to-apples comparison with Monday’s market correction. Back then, the 10-day streak following the signal culminated with average daily losses of -0.98%. It was also a year featuring similar fundamentals to the present day, including a much-heralded improvement in the unemployment rate, and geopolitical concerns that would ultimately trigger the Second World War. The sharp series of pullbacks immediately following the death cross of ’37 would also confirm traders’ biggest fear at the time — the market recovery in the bleak years after Black Tuesday of 1929 was premature. It wasn’t until the waning months of World War II that the Dow Jones reached the highs of 1937, and the index didn’t break new ground until the early 1950s. Although there is no guarantee that history will repeat itself, one thing is very clear — at no other time has the Dow Jones been so consistently bearish so quickly following a death cross harbinger. That alone should give investors serious pause for thought. Tuesday’s initial turnaround is comforting on the surface, but we are by no means out of the water. 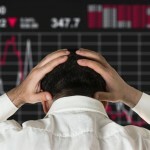 Article printed from InvestorPlace Media, https://investorplace.com/2015/08/unprecedented-death-cross-crashes-dow-jones/.